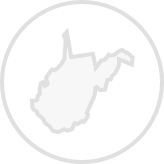 Create a legally binding West Virginia Bill of Sale with our attorney-drafted template! What Is a West Virginia Bill of Sale? 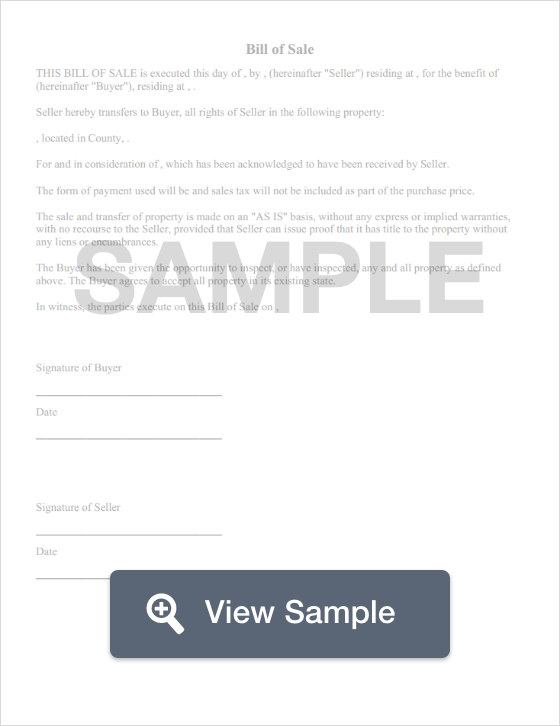 A West Virginia bill of sale is a form that documents the exchange of legal ownership of the described item. Some West Virginia bills of sale must be notarized. What Are Some Common Bills of Sale Used in West Virginia? The most commonly used bills of sale in West Virginia are the general bill of sale, a bill of sale for a motor vehicle, a bill of sale for a boat, and a bill of sale for a boat. How Do I Write a West Virginia Bill of Sale? The legal name and physical address of the buyer and the seller. A seller's and buyer's certification that the information included is true to their knowledge. Certain West Virginia bills of sale require a notarized signature by both the buyer and the seller. The serial number or registration number. The color, size, and material of the item. The body type and the color of the vehicle. An odometer reading and whether it is accurate or outside of mechanical limits. Year, make, and model of the boat. The body type and color. An odometer reading and whether it is in excess of mechanical limits or if there is an odometer discrepancy. The caliber, make, and model of the gun. Is a West Virginia Bill of Sale Required to Register a Motor Vehicle? No, a West Virginia bill of sale is not required to register a motor vehicle. The forms you need to register a vehicle will depend on how the vehicle was purchased. West Virginia dealerships will submit all the required forms and collect the registration fees and taxes. If you buy the car from a private party, you'll need the vehicle title, a completed Application for Certificate of Title for Motor Vehicle (Form DMV-1-TR), and an odometer disclosure statement for cars that are ten years old or newer. Is a West Virginia Bill of Sale Required to Register a Boat? Yes, you need a West Virginia bill of sale to register a boat if you do not have an invoice or a certificate of origin. You'll also need to complete a boat registration application. Is a West Virginia Bill of Sale Required to Register a Gun? No, a West Virginia bill of sale is not required to register a gun. Guns are not registered in West Virginia. 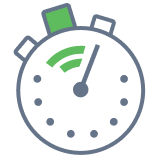 Create a free West Virginia Bill of Sale in minutes with our professional document builder.